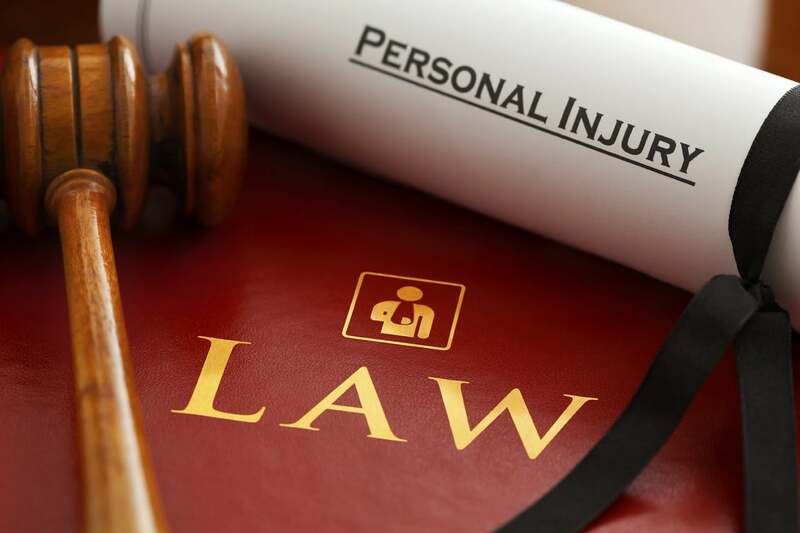 What Is Personal Injury? In legal terms, it refers to an injury that affects the mind, emotions or body. It usually stems from an accident or an incident that develops due to someone’s carelessness. It differs from damages to products or property which are governed by what is known as strict liability. Whom Do You File A Personal Injury Lawsuit Against? You file it against whoever was responsible for the harm you suffered. This could be either an individual or an entity. Why Should You File A Personal Injury Claim? Because you have suffered an injury or been harmed due to someone’s reckless actions, intentional misconduct, or gross negligence. What Damages Are Generally Included In This Type Of Claim? In general terms, they may include an injured person’s pain and suffering, current and future medical bills, and diminished quality of life. What Are Some Examples Of Personal Injury Claims? How Are Personal Injury Disputes Generally Solved? There are two common pathways to getting a personal injury claim resolved. The first one involves court proceedings and has the objective to find others legally at fault through a court judgment. The second one is through an informal settlement among the parties involved in the dispute. These may be those personally involved, their insurers and the attorneys that represent them. There is also a middle ground or an alternative dispute resolution procedure done through mediation and arbitration. In this case, both parties present their case to a neutral third party. This method is quicker and less expensive than arbitration and offers greater flexibility. Known as statute of limitations, there definitely is a time limit to file a claim. This starts to run from the moment the plaintiff is injured or becomes aware of the injury. These timeframes are established by every state. What Does The Statute Of Limitation Say In The State Of Florida? Florida law states that in cases of personal injury you have four years from the time the accident happens to file a lawsuit in civil court against whoever might be legally at fault for your injury. What Happens If You Don’t Realize You Have Suffered An Injury Until After This Time Period? In cases where you may have not discovered that you suffered an injury for some time after the accident happened, this time frame may be extended. How Can Your Personal Injury Attorney Help You? By receiving a free consultation to evaluate your case, your personal injury attorney can also help you understand the time limits to file your case, the caps on compensation, and help you recover the damages that you are entitled to. The legal team at Abercrombie, P.A – Personal Injury Lawyer in Lakeland can review the details of your accident, evaluate the extent of your injuries, and help you determine whether you have a case that merits filing a claim.